Burglars want to spend less than 60 seconds actually breaking into your home. How can you increase the amount of time it takes to gain entry? 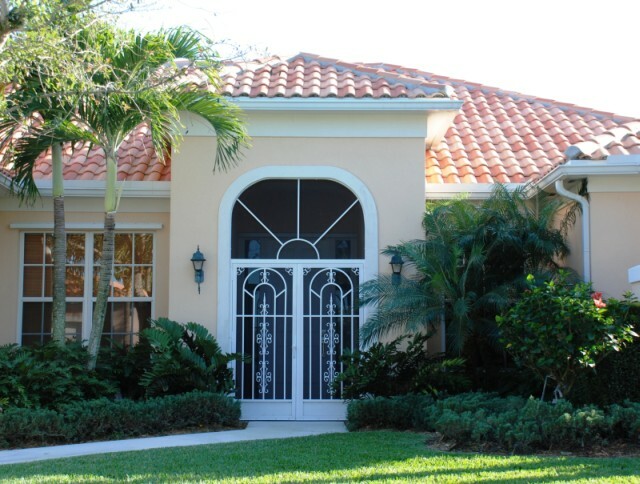 Consider adding a security screen door as an extra layer of safety. Add additional locking mechanisms, such as deadbolts and other screen door locks, to provide extra protection and discourage burglars from pursuing your home. Sleep more soundly knowing that your home’s entrances have two layers of security. According to the Bureau of Justice Statistics, most burglars gain entry by damaging or removing your doors. 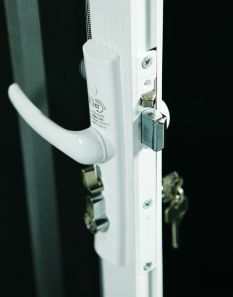 Think about the quality and components of your existing doors. 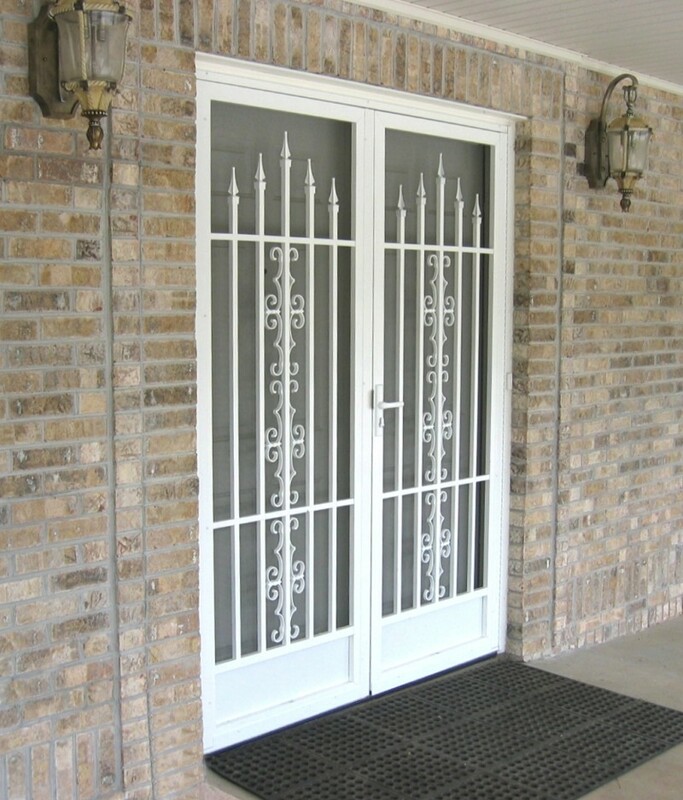 When selecting security screen doors, choose a high-quality door constructed of heavy aluminum. The screen door chosen should also have a full-length piano hinge and aluminum components included. This means damaging, bending, twisting or removing a professionally installed screen door will be extremely difficult for a burglar. You can also choose a decorative screen door with a design made of closely placed ¾ inch aluminum bars. Since they won’t bend or sag, a burglar will be further discouraged from trying to damage the door enough to squeeze through metal bars. Whether your home is rural or urban, you can add an extra layer of protection with a PCA aluminum security screen door. Learn more about the durability of our quality screen doors to help you select the best security options for your home.